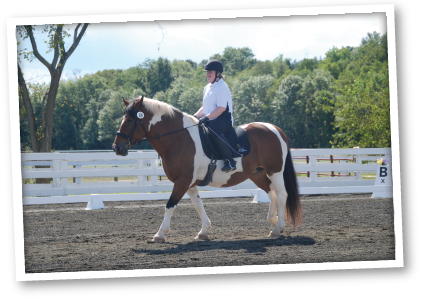 Founded in 1974, LTR was the original pilot program for therapeutic riding in Virginia. The program was created by Loudoun County 4-H Leader Barbara Baird and Journalist and LCPS School Board Member Leonard Warner under the auspices of the Loudoun County Agricultural Extension Service. LTR was one of the first centers in the U.S. to earn accreditation from the North American Riding for the Handicapped Association (NARHA). Later renamed the Professional Association of Therapeutic Horsemanship International (PATH Int’l), LTR is proud to be a PATH International Premier Accredited Center (www.pathintl.org), and the only PAC in Loudoun County. 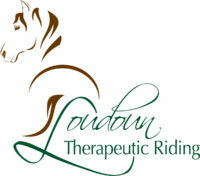 Additionally, LTR is a member of the Therapeutic Riding Association of Virginia (TRAV – www.travinc.org), the Loudoun Chamber of Commerce, and the Loudoun Equine Alliance.